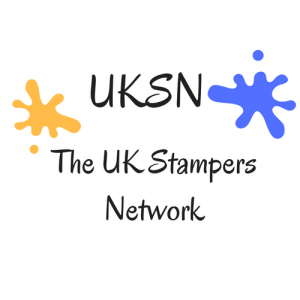 If you are interested in card making, paper craft, ATC’s, exchanging your paper craft artwork and socializing with other paper crafters here in the UK then this is the place for you!!!! See About for more information. Check out our youtube videos to see what we got up to at Craft Retreat 2, June 2017 and videos from The Newbury Papercraft Show. Don’t forget to give us a thumbs up and subscribe so you know when our next videos are coming out.